Opportunities are created by hard work, hope, an open mind, and vision. If you are missing one of those ingredients you will miss many great chances. The thing about opportunities is you shouldn’t take every single one. Many of them are not aligned with your overall purpose. That is where vision comes in. An open mind is about humility and creativity. Hope is being positive and optimistic even when there is no reason for it. 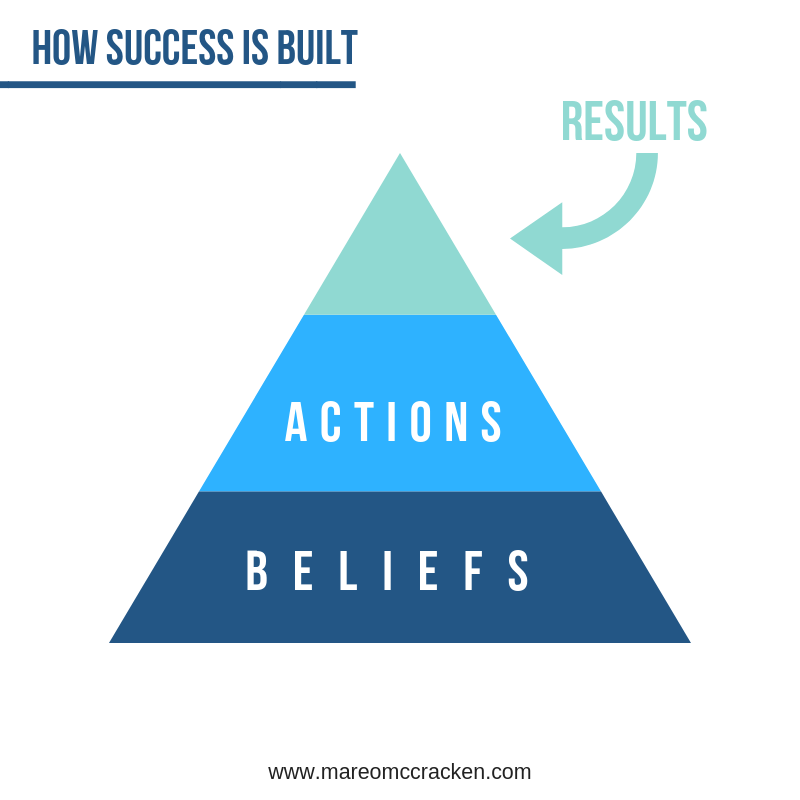 Finally, hard work is the foundation – nothing happens without action. Nothing. Self-esteem is your personal belief in who you are. Self-confidence is your personal belief in what you can accomplish. Both are states of mind. Both are attitudes. Both are our thoughts. We are not what we think we are, but what we are our thoughts. The more we embrace our potential in our thoughts, the better we become at living our true potential. Our thoughts are always turned into reality. The power of what we do is first manifest in what we think. Humans need traditions. Traditions help us to sanctify our relationships and magnify our identities. 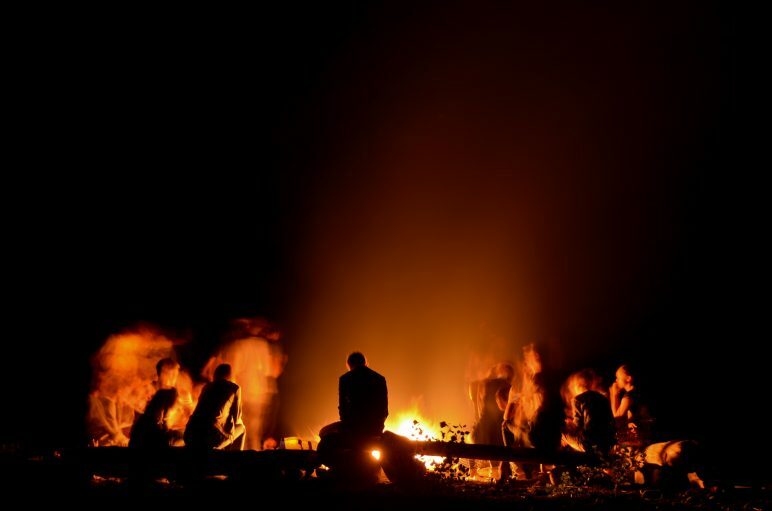 As we allow the traditions of faith, family, and community to be practiced and supported, we build stronger connections both to those we love and know while deepening the unspoken and invisible bond with our creator as well as with the community at large. Traditions encourage us to remember while creating new memories at the same time. All conflict is war. War causes suffering or growth, often both. If the battle is against those internal or external demons that stop you from fulfilling your potential and you still overcome them – you will find strength and growth. Every other form of war brings suffering. That is how many hours the average American wastes every year watching TV. Imagine that. Turn your trash into treasure. We have some crazy shocking stats about waste and garbage and uselessness. What?! That’s 2250 hours a year spent on mostly worthless activity. Imagine if those hours were spent reading…How many books could you read? The average American reads 200–400 words per minute. So at 300 wpm the average person could read a typical non-fiction book (50k words) in about 3 hrs. Let’s say you cut your TV time in half (keep your blessed social media) and you now have 821 hours freed up. In 821 hours you could finish 273 books! Nice. It makes my 100+ seem like I didn’t even try. When you stop wasting time by reading a bit more, you turn your trash into a treasure trove of knowledge. What could you learn from 273 books? Even if you just read 12 books a year, your entire world could change. If you are ready to change your life, start by reading something new. Getting to the next level always requires a new form of sacrifice. When it comes to education and enlightenment the sacrifice is always worth it. Whenever I am lost, I read. It helps me get centered. It helps me know where I am so I can determine how to get to where I am going. There are a million reasons to read. Books create and inspire new thought. Read to open your mind and inspire to ideas. Read to learn. Read so you can help others. Read so you can perform better. Reading helps you build self-esteem, confidence, and courage. Just start. 1 book is enough. You do not need to read 100 books a year. I probably read too much. I need to follow this better, I need to read deeper and more slowly. Yet, the ideas that have come to me, the inspiration, the knowledge, and the connection are my treasures. They are profound to me and I am thankful for every word. The best of the best in 2018. 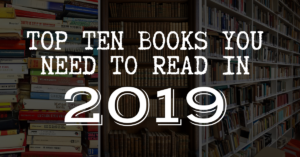 Every year I share a Top 10 book list. 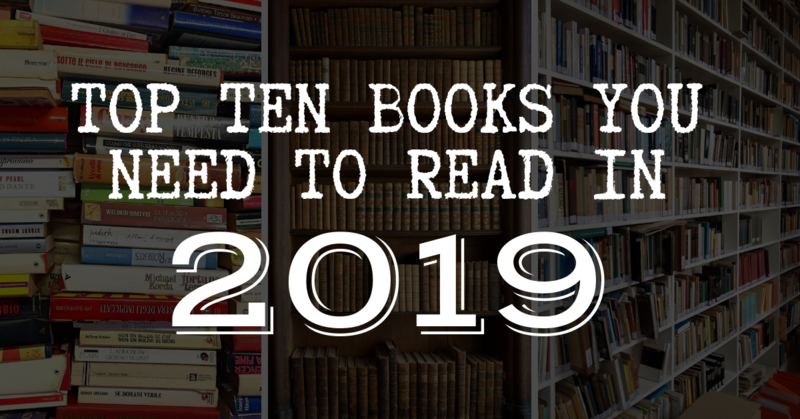 Since I am choosy about what I read and I read over a 100 books a year (109 in 2018), these are the ones I consider the best of the best. These might not be the most popular, or even new, but they are always new to me. These are the books that impacted me and caused me to think in new ways. They helped me overcome problems, helped me help others, or helped do things better. These books have given me tremendous insights. Hopefully, they can help you too. …. Ok, I couldn’t narrow over 100 books to just 10, too many were so powerful and insightful, here are the TOP 30. Cutting to only this many still hurt. You know you need to read more. So do it. When you read your mind speaks and you teach yourself while learning from others. You discover what is available and how to connect your potential with the possibilities of a larger world. Reading helps you develop needed skills both professionally and personally. You can find greater meaning by connecting with the stories of others. When you read you connect ideas and experiences. Your mind improves, your life improves, and you will feel a greater sense of meaning and purpose. Take some time to read more. You will become a better version of yourself if you read more great books. You are stronger than you know. You are more capable than you think. You are needed. You can help others and create a lasting impact. Keep going. Opportunity always knocks. It might not knock twice though. Your words are powerful. Language drives behavior. The language of accomplishment is passion, enthusiasm, belief, and desire. You don’t need to apologize for being kind, for showing concern, for having empathy, for taking care of those you love, for taking care of yourself, and for being a good person. Everything else…. probably should apologize.